Have you ever found yourself in a situation where you were looking for opportunities to get more strategic, focus on communication skills, improve your ability to collaborate, or just stretch your capacity to think critically? Well I have the answer for you: pick up gaming. Let’s pause for a second and provide some background: I was born the same year the NES was released in North America – so my entire childhood was littered with video games. I speak quite often about how much video gaming has influenced my life. I find them to be one of the best ways to unleash creativity, have a universe where failure is safe, and there is always an opportunity for growth and challenge. With all that context you may think this post is about video games and how they can assist with growing out the aforementioned skills. 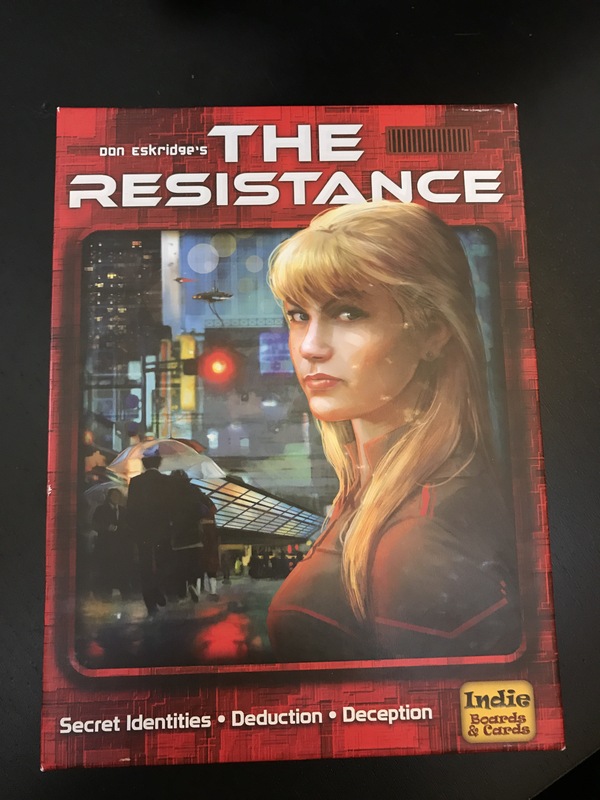 And that’s where I’ll add a little bit of intrigue: this post is actually dedicated to tabletop games. For the past two years I’ve picked up an awesome hobby – tabletop gaming. Not your traditional Monopoly or Game of Life – but games centered around strategy and cooperation. I’ve taken to playing them with friends, family, and colleagues as a way to connect and learn. And along the way I’ve come across a few of my favorites that serve as great growth tools. Do I have you intrigued? Hopefully! Now on to a list of recommendations. And the best part? All but one of these can be played with 2 players. I often play games with my husband as a way to switch off my brain from the hum of everyday life and into the deep and rich problems and mechanics that arise during game play. 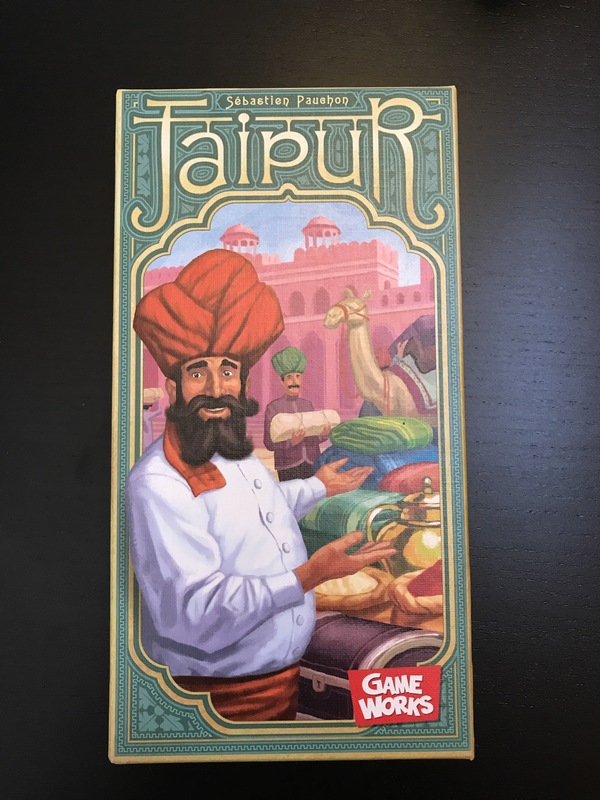 Jaipur is only a 2 player game that centers around trading and selling goods. The main mechanics here are knowing when to sell, when to hold, and how to manipulate the market. There are camel cards that get put in place that when returned cause new goods to appear. Why you should play: It is a great way to understand value at a particular moment in time. From being first to market, to waiting until you have several of a specific good to sell, to driving changes in the market by forcing your opponent’s hand. It helps unlock the necessity to anticipate next steps. It shows how you can have control over certain aspects (say all the camels to prevent variety in the market), but how that may put you at a disadvantage when trying to sell goods. It’s a great game that is played in a max of 3 rounds and probably 30 minutes. The variety and novelty of what happens makes this a fun to repeat game. 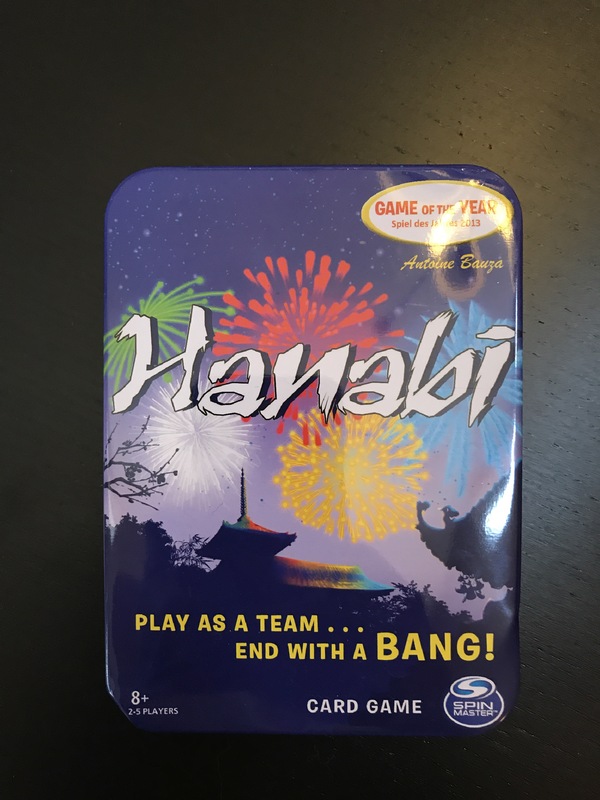 Hanabi is a collaborative game that plays anywhere from 2 to 5 people. The basic premise is that you and your friends are absentminded fireworks makers and have mixed up all the fireworks (numeric sets 1 to 5 of 5 different colors). Similar to Indian Poker you have a number of cards (3 or 4) facing away from you. That is to say – you don’t know your hand, but your friends do. Through a series of sharing information and discarding/drawing cards everyone is trying to put down cards in order from 1 to 5 for particular colors. If you play a card too soon then the fireworks could go off early and there’s only so much information to share before the start of the fireworks show. This is a great game to learn about collaboration and communication. When you’re sharing information you give either color or numeric information to someone about their hand. This can be interpreted several different ways and it’s up to the entire team to communicate effectively and adjust to interpretation style. It also forces you to make choices. My husband and I recently played and got dealt a bunch of single-high value cards that couldn’t be played until the end. We had to concede as a team that those targets weren’t realistic to go after and were the only way we could end up having a decent fireworks display. This is another exclusively two player game. This is also a set building game where you’re going on exploration missions to different natural wonders. Your goal is to fill out sets in numeric order (1 to 10) by color. There’s a baseline cost to going on a mission, so you’ll have to be wise about going off on a mission. There are also cards you can play (before the numbers) that let you double, triple, or quadruple your wager on successfully going on the exploration. You and your opponent take turns drawing from a pool of known cards or from a deck. Several tactics can unfold here. You can build into a color early, or completely change paths once you see what the other person is discarding. It’s also a juggling act to decide how much to wager to end up making money. This one plays well with a widespread number of players. The key mechanic here is that you’re a bean farmer with 2 fields to plant beans. The order in which you receive cards is crucial and can’t be changed. It’s up to you to work together with your fellow farmers at the bean market to not uproot your fields too early and ruin a good harvest. 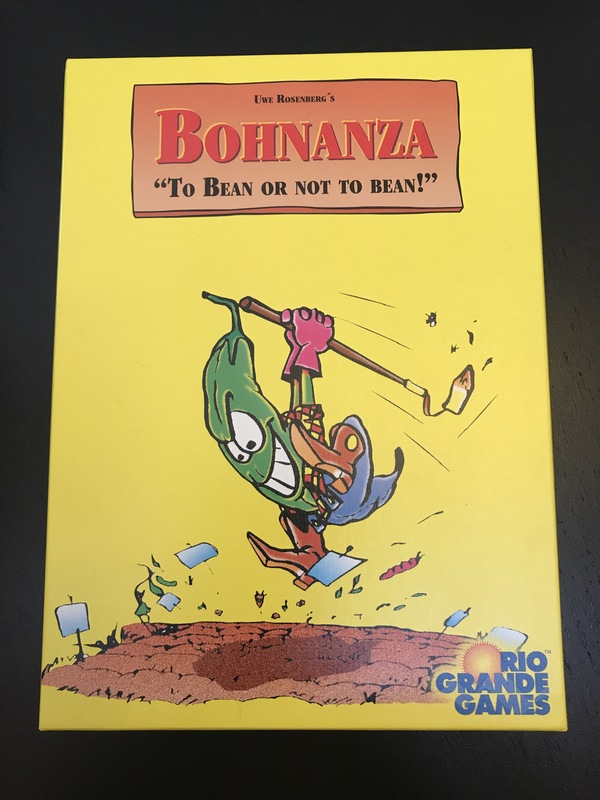 This is a rapid fire trading game where getting on someone’s good side is critical and you’ll immediately see the downfall of holding on to cards for the “perfect deal.” But of course you have to balance out your friendliness with the knowledge that if you share too many high value beans the other farmers may win. There’s always action on the table and you have to voice your offer quickly to remain part of the conversation. 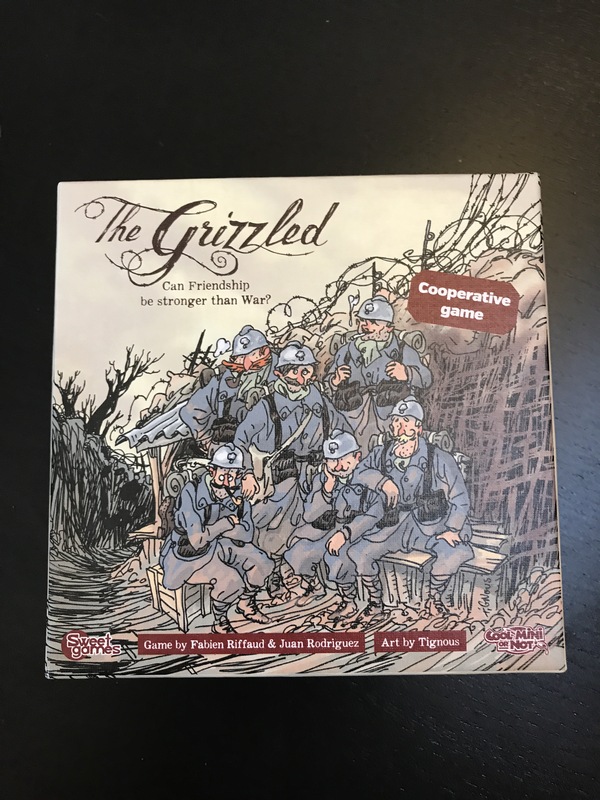 The Grizzled is a somewhat melancholy game centered around World War I. You’re on a squad and trying to successfully fulfill missions before all morale is lost. You’ll do this by dodging too many threats and offering support to your team. You’ll even make speeches to encourage your comrades. This game offers lots of opportunities to understand when and how to be a team player to keep morale high and everyone successful. The theme is a bit morose, but adds context to the intention behind each player’s actions. Sadly this requires a minimum of 5 people to play, but is totally worth it. As the box mentions it is a game of deduction and deception. You’ll be dealt a secret role and are either fighting for victory or sabotage. 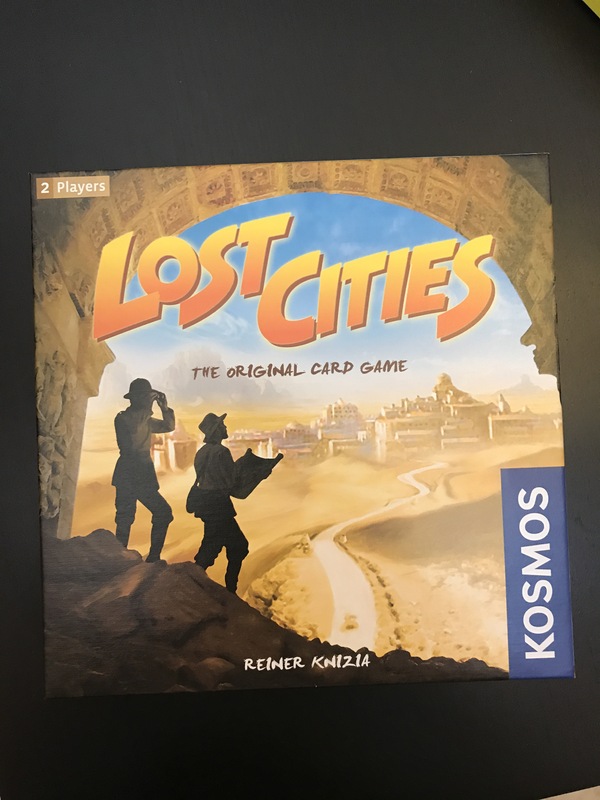 I played this one with 8 other colleagues recently and pure awesomeness was the result. You’ll get the chance to pick teams for missions, vote on how much you trust each other, and ultimately fight for success or defeat. You will get insight into crowd politics and how individuals handle situations of mistrust and lack of information. My recent 9 player game divulged into using a white board to help with deductions! Next time you’re in need of beefing up your soft skills or detaching from work and want to do it in a productive and fun manner – consider tabletop gaming. Whether you’re looking for team building exercises or safe environments to test how people work together – tabletop games offer it all. And in particular – collaborative tabletop games. With most games there’s always an element of putting yourself first, but you will really start to understand how individuals like to contribute to team mechanics.